Clifton, NJ – February 22, 2016. Sandy Alexander, a leader in integrated multi-channel communications solutions announced today that it had expanded its footprint in Clifton, NJ by adding 37,000 square feet, increasing the manufacturing capacity to over 170,000 square feet at the Entin Road Campus. At the same time, the original building is undergoing a 30,000 square foot renovation to centralize production support services. For clients and potential clients, benefits include the Company’s increased capacity, improved efficiency, and greater ability to scale production in support of its growing business. Sandy Alexander expects to employ 25 additional people over the next few months as the Company ramps up operations in the new space. The combination of the added space and large scale renovation will improve workflow and communication throughout the Company. 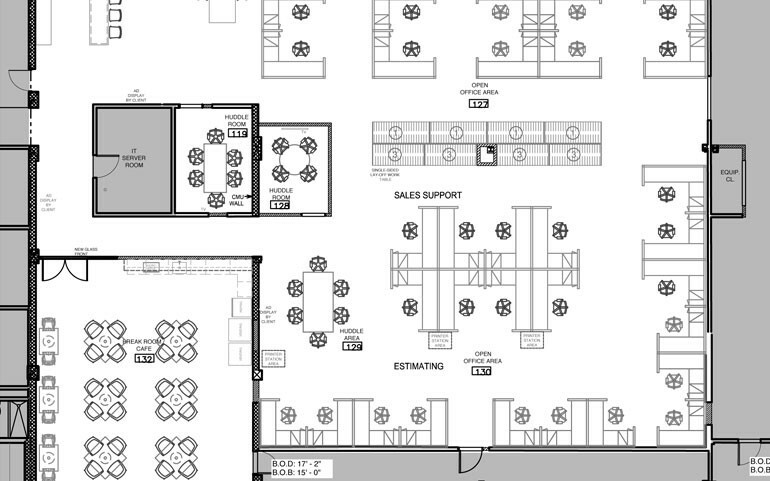 With locations in New Jersey, New York City, and St. Petersburg, Florida, the company has a total of over 265,000 square feet of manufacturing capacity as well as sales offices located around the country. 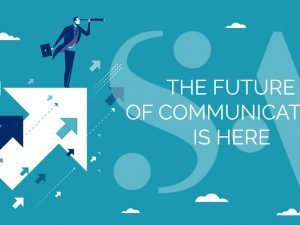 Sandy Alexander Inc. is the largest independently owned, high-end graphic communications company in the nation, serving the needs of businesses from small and mid-size, to Fortune 500 enterprises from coast to coast. 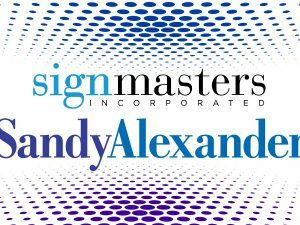 Sandy Alexander’s broad array of services include digital solutions; sheetfed and web capabilities; in-line finishing and personalization; wide and grand format; and printing for retail visual merchandising. 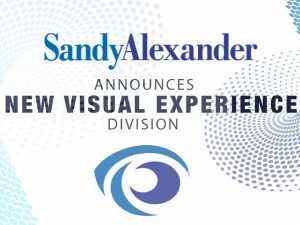 Salt Studios is the Sandy Alexander visual media production boutique located in New York City. Salt Studios specializes in computer graphics, creative retouching, photography, and digital asset management, rounding out Sandy Alexander’s expansive range of resources. 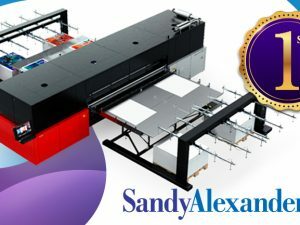 Sandy Alexander Inc. provides high impact and efficient printing for any campaign regardless of substrate, size or quantity with speed to market that is unsurpassed by anyone. Sandy Alexander is a leader in protecting the environment with 100% wind energy, SGP certification, and tri-certification for chain-of-custody sustainability paper. CONTACT: For information about Sandy Alexander Inc. and any of its products and services, contact Sandy Alexander at hello@sandyinc.com, call 973-470-8100, or visit Sandy Alexander online at: sandyinc.com.